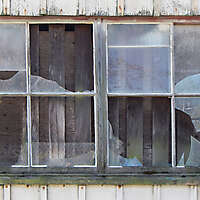 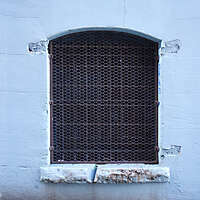 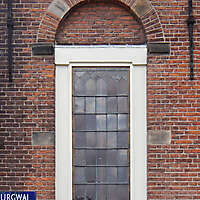 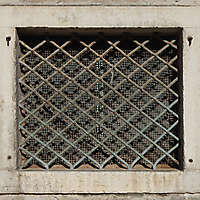 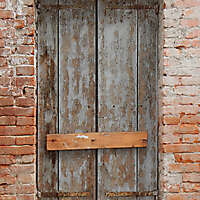 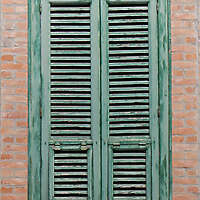 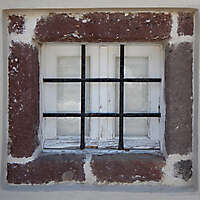 White brick wall with barred window. 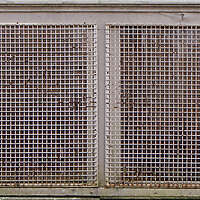 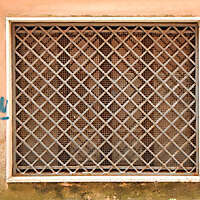 The bars and the wall are of the same unworn, off-white color. 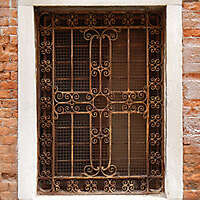 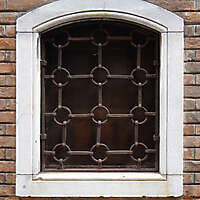 3213x2370 Picture of Barred window in the old convent building. 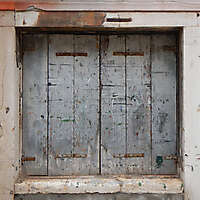 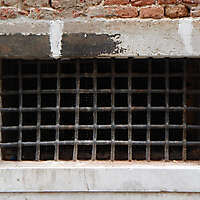 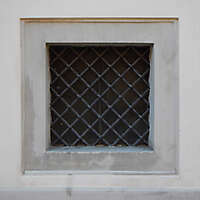 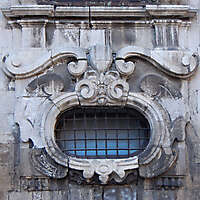 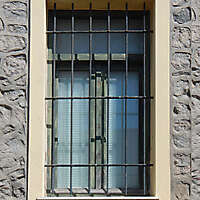 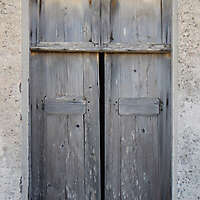 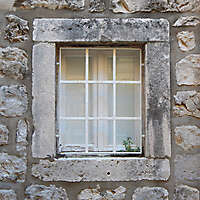 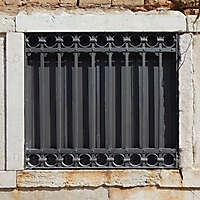 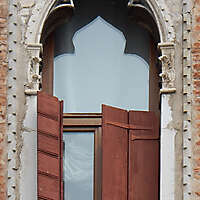 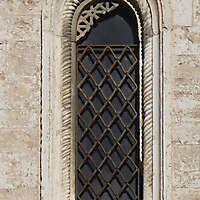 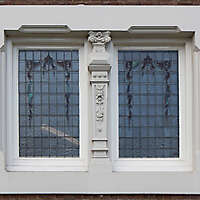 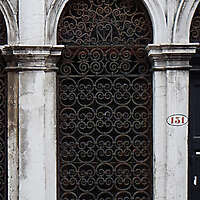 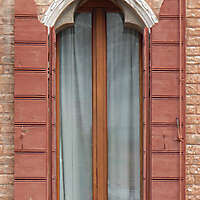 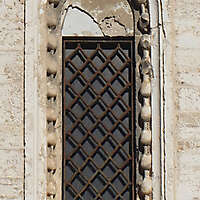 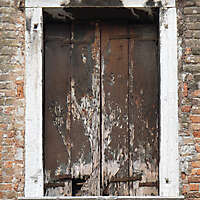 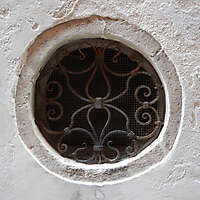 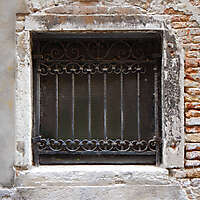 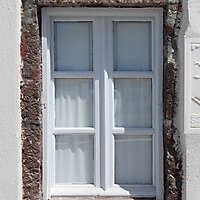 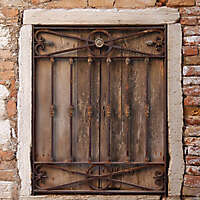 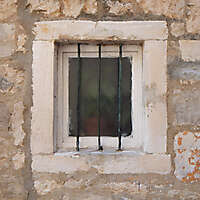 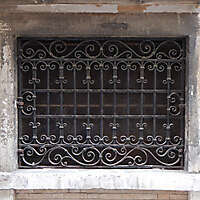 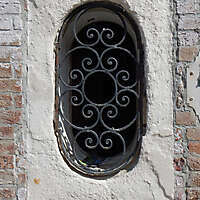 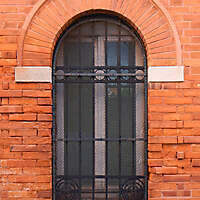 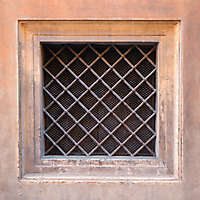 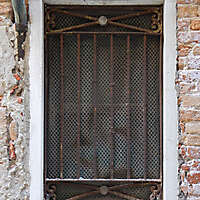 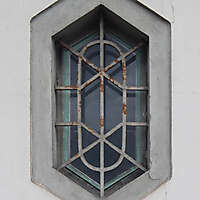 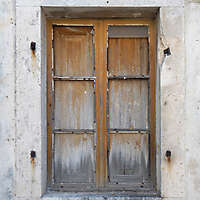 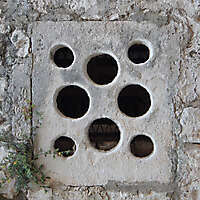 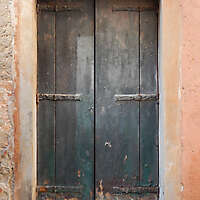 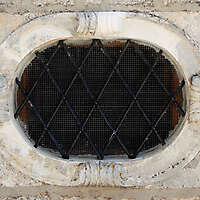 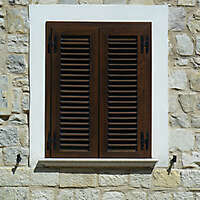 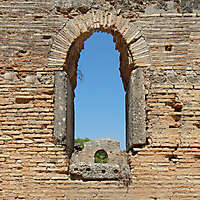 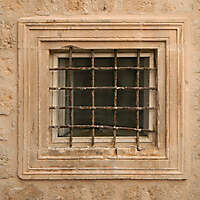 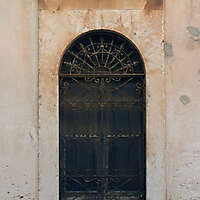 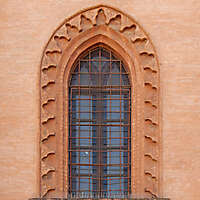 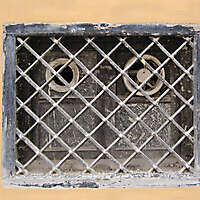 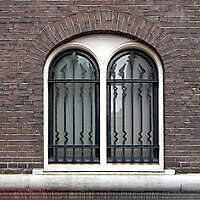 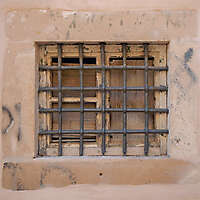 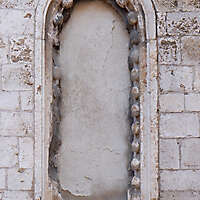 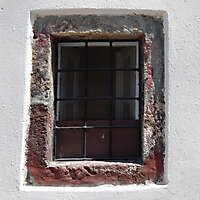 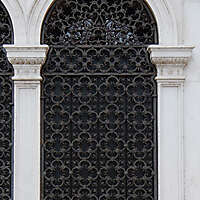 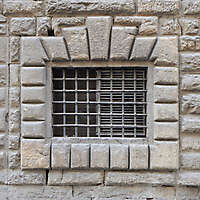 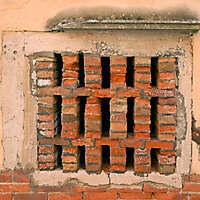 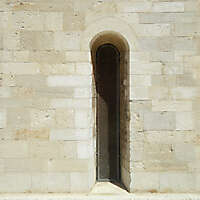 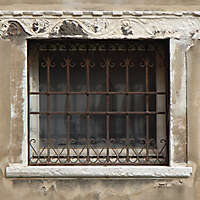 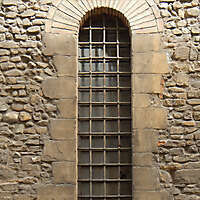 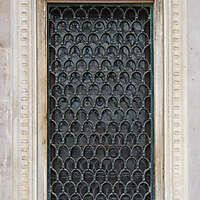 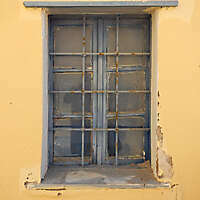 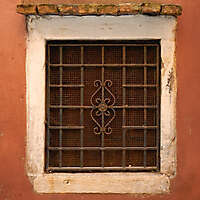 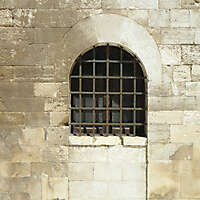 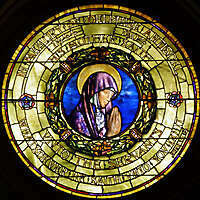 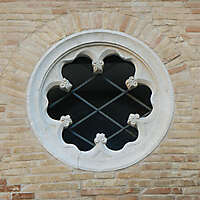 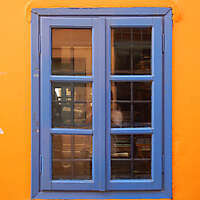 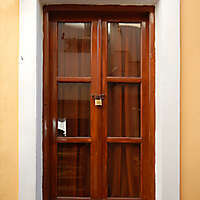 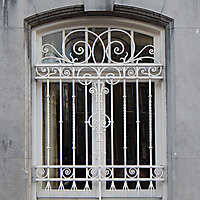 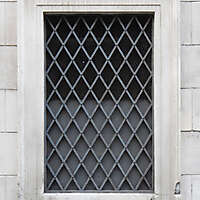 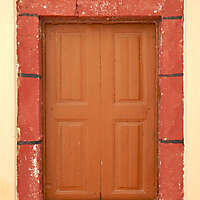 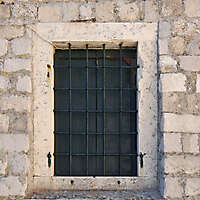 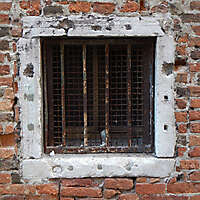 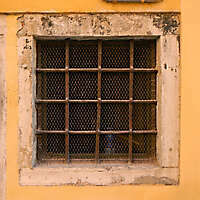 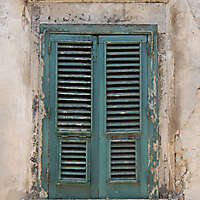 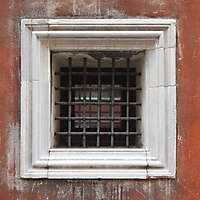 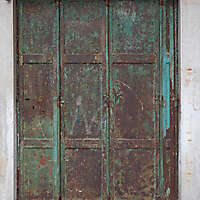 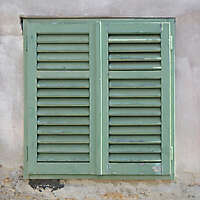 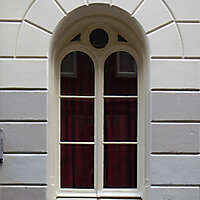 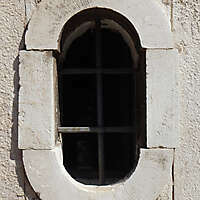 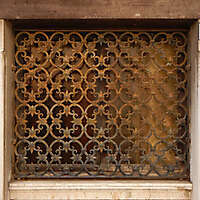 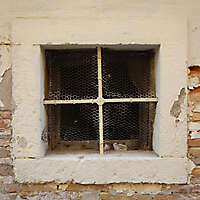 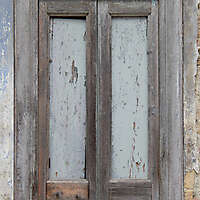 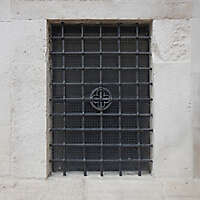 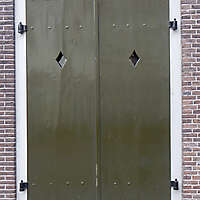 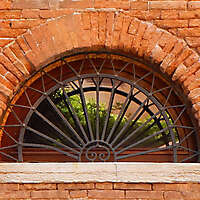 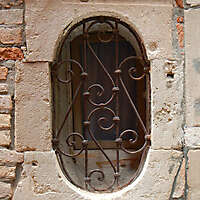 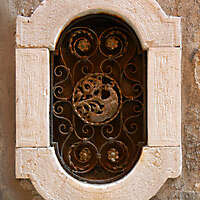 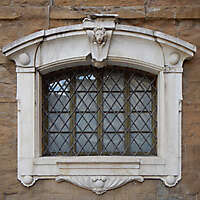 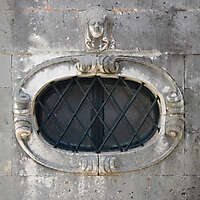 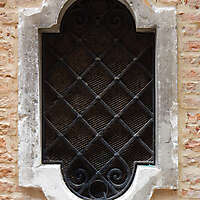 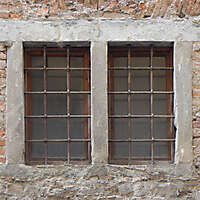 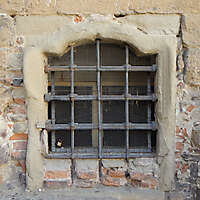 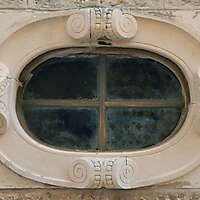 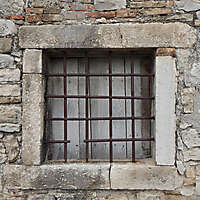 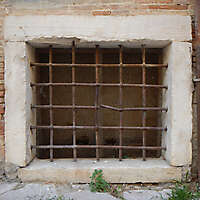 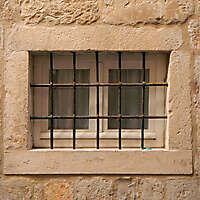 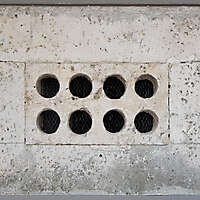 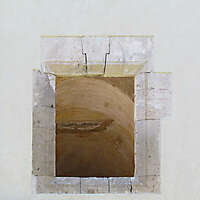 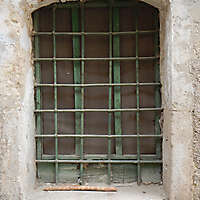 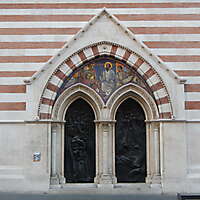 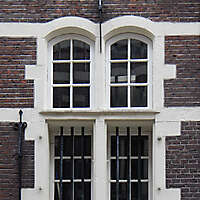 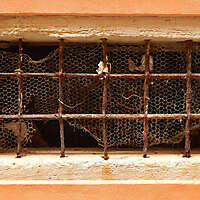 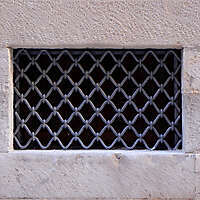 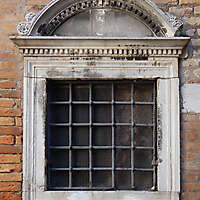 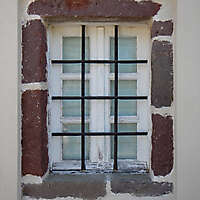 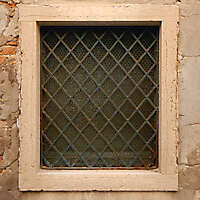 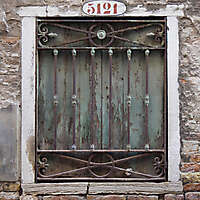 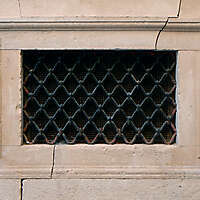 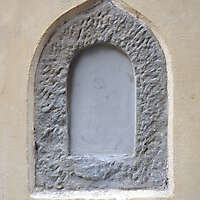 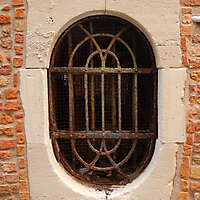 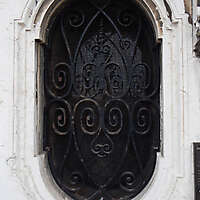 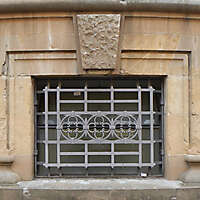 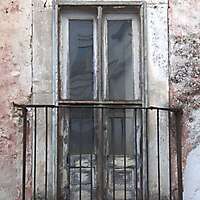 Barred window in stucco (plaster) and stone frame. 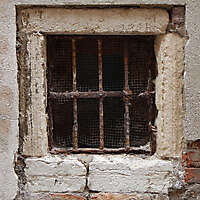 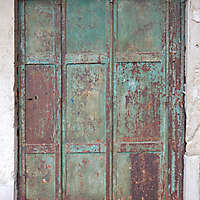 Download this texture from this page.